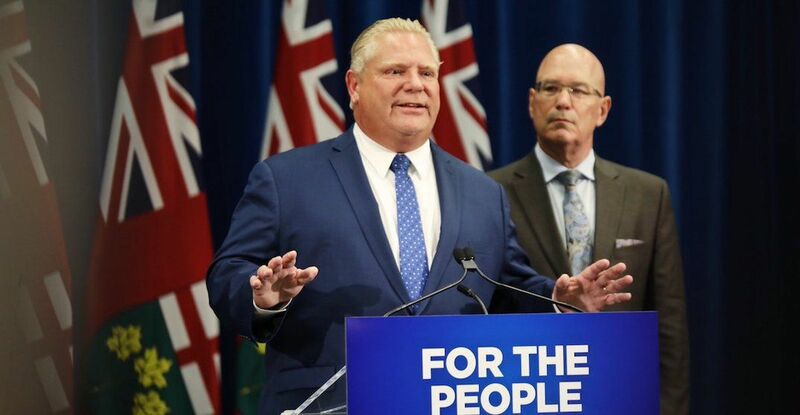 The NDP says they have a report and privatization bill that reveals that Doug Ford is planning for severe cuts and the privatization of Ontario’s health care system. According to NDP Leader Andrea Horwath, she will fight to stop it. In a release, the NDP say they obtained internal government documents including a draft of legislation that lays out Ford’s plan to create a new “super agency health bureaucracy,” with a specific mandate to privatize health services such as hospitals. “Every Ontarian who’s ever rushed a sick child to the emergency room, or seen an elderly parent through a medical crisis, knows that our world-class health care system is hanging by a thread after decades of cuts and underfunding by Liberal and Conservative governments — including 15 years of the Wynne Liberals’ cuts,” said Horwath in the release. But the NDP says Ford’s plan for super-bureaucracies would make the current system worse.